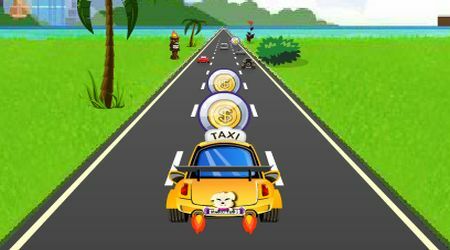 Press the left and right arrow keys to change lanes. Hit the down arrow key to avoid collisions. Do not let your damage bar drop down to zero. 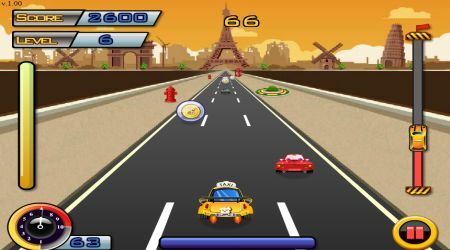 Hit the space bar to jump over cars, you must fill up the stunt meter first to be able to do this. Pick power ups along the way, they will help you on the road. Reach each check point before your time runs out.